Fadwa Prinsloo, who has been in the security industry for a little more than a year, joined the GSCID on 1 March 2019 as Operations Secretary, replacing Robyn van Wyk, who is moving on. Fadwa is looking forward to learning at the GSCID and is thrilled to be part of the dynamic team. 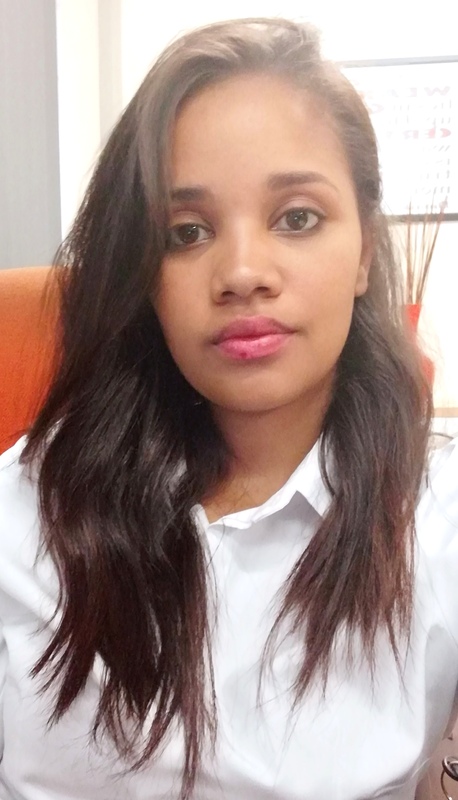 As Operational Secretary and Personal Assistant to the GSCID Operations Manager, Charl Brooks, Fadwa provides support to ensure that the GSCID Control Room runs smoothly at all times. She also administers the reception desk at the GSCID office and compiles the monthly operational reports for the GSCID.